Round Lake Golf Course offers a convenient, fun, affordable golf experience in the Mohican area of Ohio. 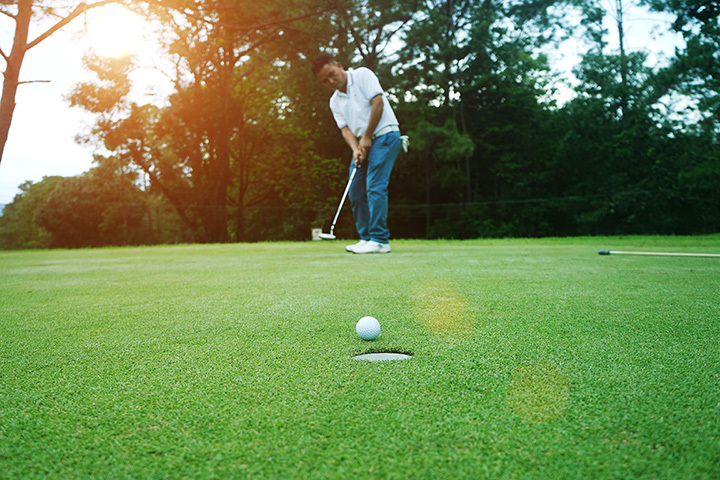 We feature a full length 9-hole, par 37 layout that is enjoyable for all ages and skill levels. Good drainage makes the course very playable in wet weather. Located just 5 miles out of Loudonville. Tee times are taken on weekends.